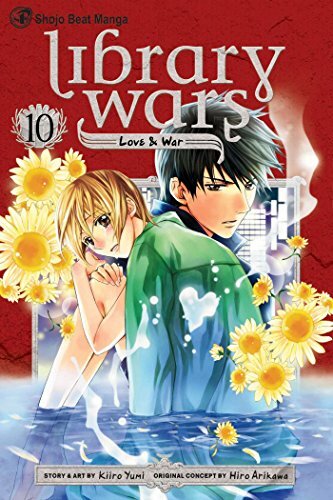 A New York Times best seller and librarian favorite that will appeal to shojo and non-shojo fans alike! The Media Betterment Committee has censored an exhibition at the Museum of Modern Art in Iku’s hometown! Iku’s top-ranked Library Forces team must train the local troops to defend the freedom of speech using any means necessary...but the librarians there resent her position and aren’t shy about making their feelings known. Soon Iku’s parents catch wind of her secret life as a member of the Library Forces, with disastrous results! Releases R to L (Japanese Style) for teen plus audiences.